The iPhone is one of the most popular platforms in today’s world. We’ve created some stunning games for iOS platforms. Our focus to provide a high quality resolution for iOS game apps as a ios game development company. Our developers understand how to design and develop games which are unique to play on iPhone and iPads. The iOS devices are well known for their smooth UI, So we design and developing them with those criteria in our mind. A good UI/UX is the hallmark for successful iOS devices. We create exact match iOS game as per our client’s requirement. We provide the best ios game development company that ready to launch successfully in the marketplace. Our iOS game development expert team understands the rapidly changing mobile gaming trends. So we offer the best iOS games that attract the users. Appindia Technology provides the best design and development processes and makes sure that applications are change to meet your business requirements on time. its take pride at being able to create entertaining games offering users the exclusivity they have been looking for. We have always create something innovative that attract users. We have a very strong app testing and support system. Our iPhone games are develop with user-oriented features, best interface design, with quality graphics. 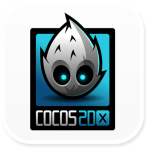 Cocos2D is an open source platform, game developers can use it free. It supports iOS and OS x. If coding is done in Objective-C, it supports Android through Sprite builder Android plug-in. 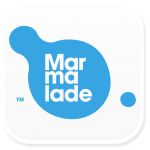 Marmalade Juice is an iOS platform device game development tool. it is an award winning platform that is use by top iOS game developers. It is a high-performance and cross-platform engine for creating iOS games. 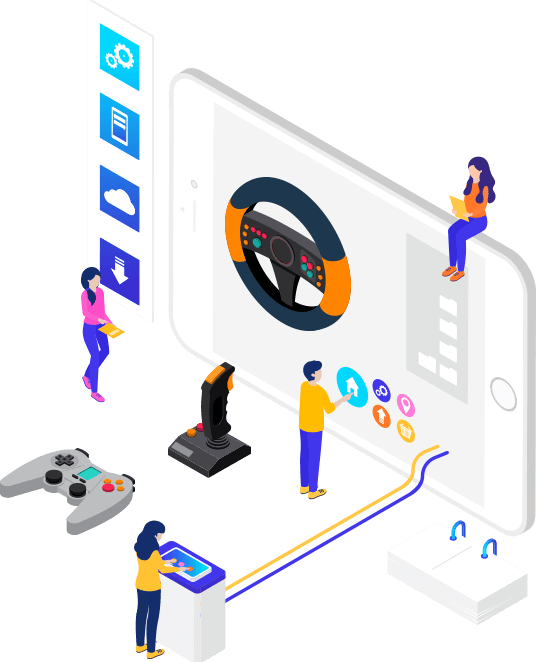 a unique technology that replaces the need to port iOS games to Android and other platforms. With the use of Buildbox, you can create your own game in a short time. 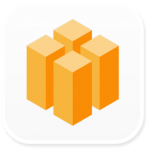 BuildBox is used to create an iOS game. If you not a technical person this platform is for you. With the use of Buildbox, you cannot write code, select images, and assign an object, parameters and so on.